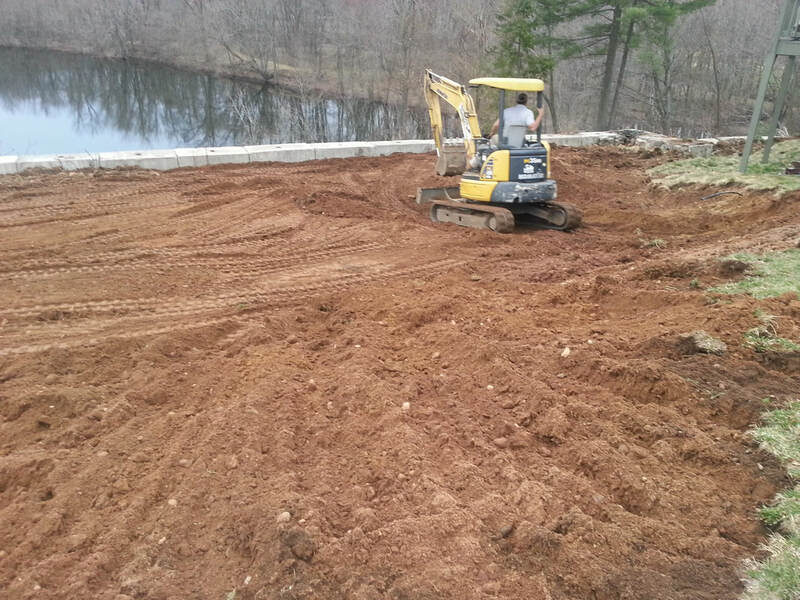 ​At Rivera Brothers Landscaping LLC we offer landscape Designs, mulch Installation, maintenance services for landscapes big and small projects! We provide services for Residential and Commercial customers and welcome the opportunity to provide full maintenance service to you starting today! Depending on the needs of your yard, a regular maintenance package may include tree trimming, weeding, seasonal planting, shrub and bush trimming and watering system care. With a maintenance agreement in place, we'll schedule services at regular intervals, so you won't have to remember to call, and insure that your property always looks its best.